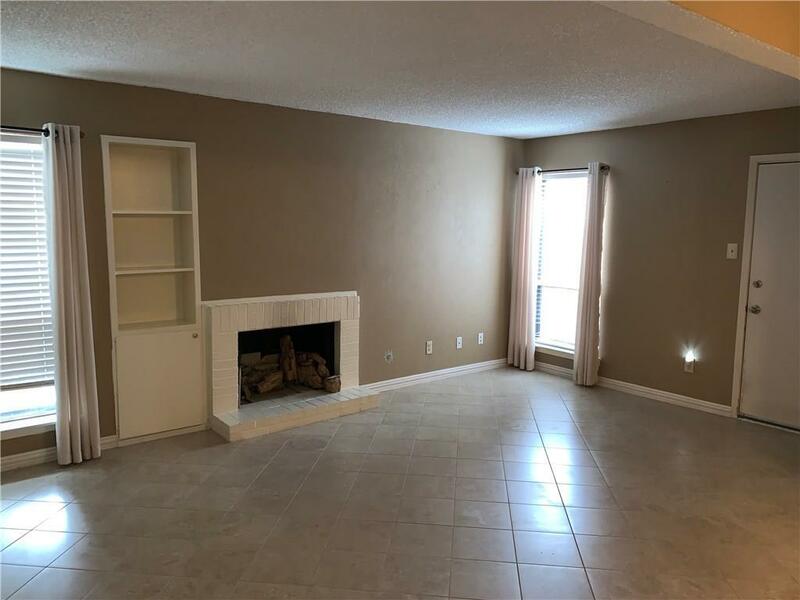 Awesome location minutes from downtown and night life. 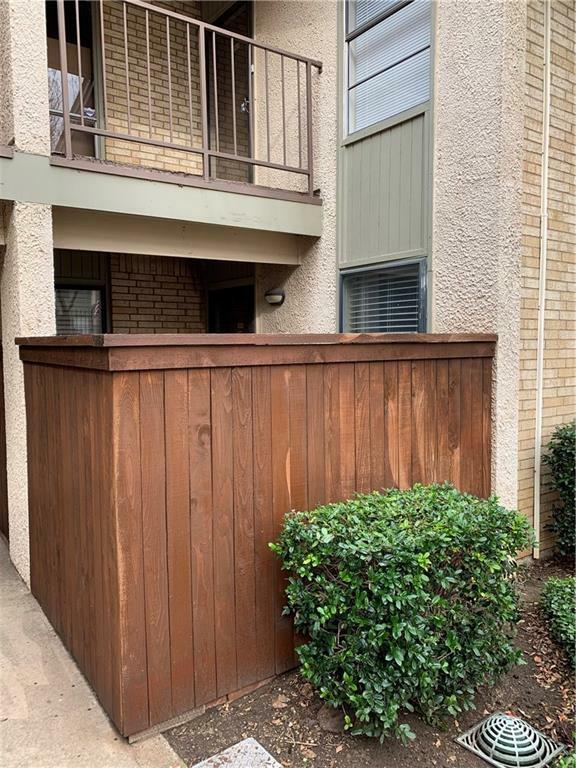 Sought after 2 bedroom 2 bath unit in the heart of north Dallas. Convenient to 635 and shopping. Totally updated with ceramic tile, marble back splash and granite tile counter tops. 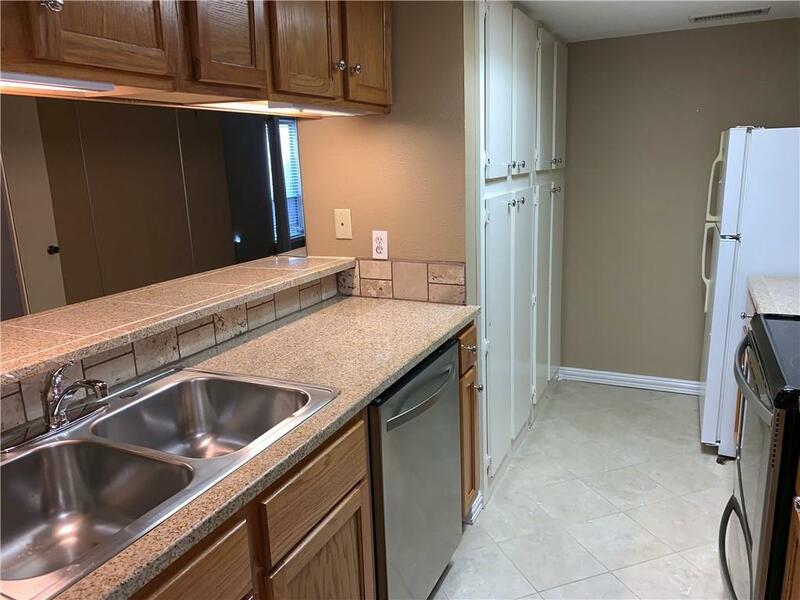 Unit comes with washer and refrigerator--everything your new buyer needs to move in! Stainless steel appliances and neutral paint. View of pool and small courtyard patio for open outdoor feel upon the entry of this unit. Well maintained and move in ready. 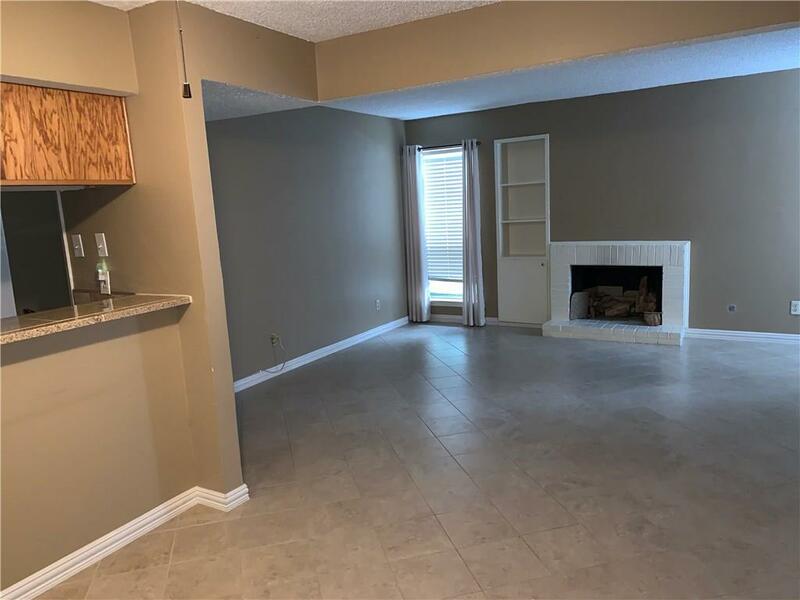 Bring all offers as this is a great size, price, and value for under $150K in north Dallas. Offered by Tessa Allberg of Allciti Realty Llc.